Toplight rope is part of the Edelweiss Essential Line. A range of ropes developed for top performance at the right price. 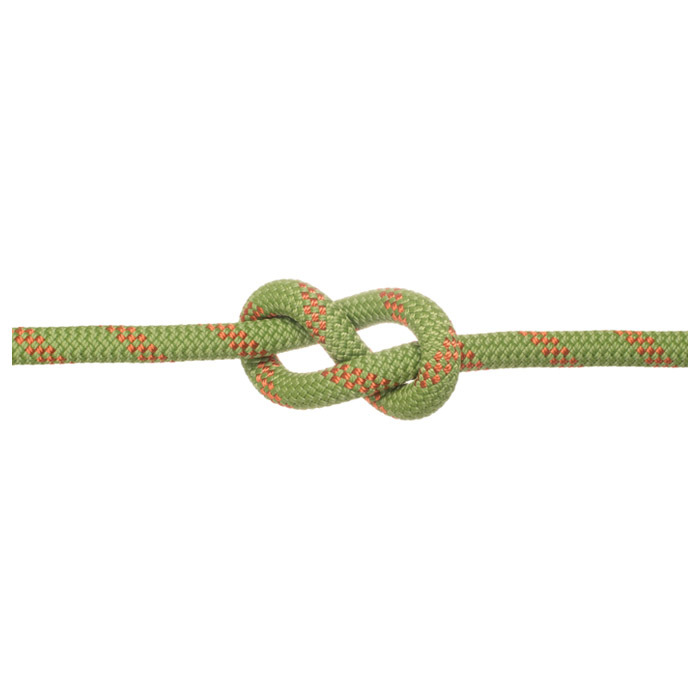 Toplight 10.2mm is the all around work horse rope with a great mix of durability and rope handling. A low impact force of 8.3kN is the envy of the competition and brings you top performance and an incredible value.